Data protection is associated with numerous legal requirements and privacy concerns. In addition to compliance with general data protection acts, it is necessary to consider compliance with industry-specific legislation in different countries. Utopia Global Inc software products leverage the standard SAP framework and the underlying standard features for data protections applies to our products. 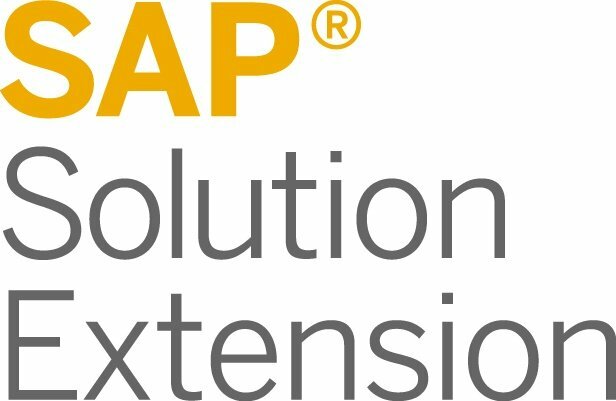 Please refer to the links below for documentation that describes the specific features and functions that SAP provides to support compliance with the relevant legal requirements and data protection. For more information about topics related to data protection, see the Data Protection section in the relevant application-specific security guides. In the majority of cases, compliance with data protection laws is not a product feature. Utopia Global, Inc supports data protection through the underlying SAP software, which provides security features and specific data-protection-relevant functions such as functions for the simplified blocking and deletion of personal data. Utopia Global, Inc does not provide legal advice in any form. The definitions and other terms used in these documents are not taken from any given legal source. Any customer based project enhancements through extensibility, such as support for vehicles for example, would need to be managed by the implementation team to ensure End of Purpose (EoP) compliance.